Path Cube flexible and brandable name that can be used in a variety of business verticals. Possible uses include GPS or mapping software, a hiking or outdoor brand or a tech company. 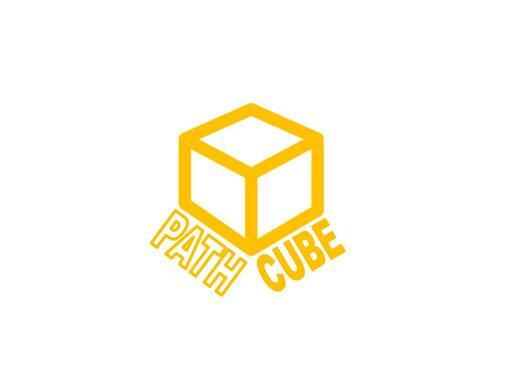 Get on the path to success with PathCube.com!